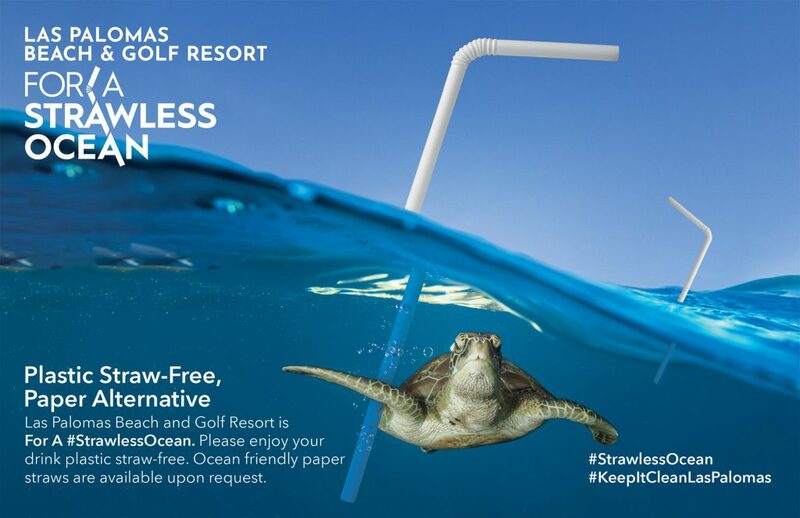 Las Palomas Beach & Golf Resort is making a commitment to be part of the movement striving for a #StrawlessOcean! 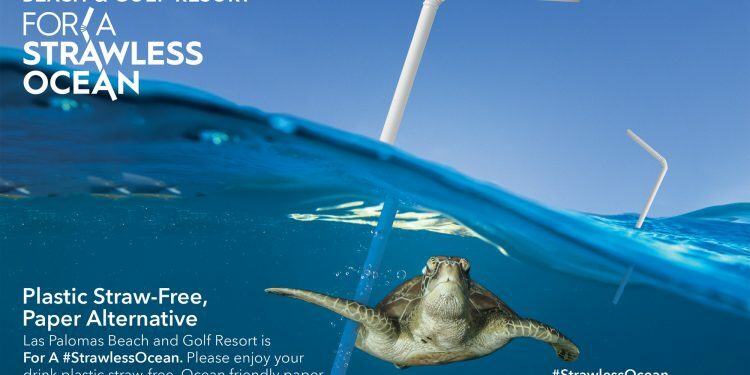 We invite all our guests to enjoy their drinks plastic straw-free. If a straw is needed, please let us know and we can provide an accessible alternative. Launched in 2017, the #StrawlessOcean movement is raising awareness across the globe as to single-use of plastic straws, getting people to go without in an effort to keep straws out of our oceans. Did you know plastic straws are consistently among the top 10 items found during beach clean-ups, and nearly all plastic straws are NOT recyclable?! Here at Las Palomas we’ve chosen World Ocean Day, June 8th to launch our own #StrawlessOcean campaign #KeepItCleanLasPalomas and invite you to join us in ensuring a healthy environment and clean ocean for all!